We all have days when it seems the world as we know it is falling apart, mouthy teenagers, forgotten cell phones, the pressure of deadlines, and others insisting that appearances arewhatcreate integrity. One minute you have family togetherness, and in the next minute, festering misperceptions distort everyone’s viewpoint of how they thought it all worked. 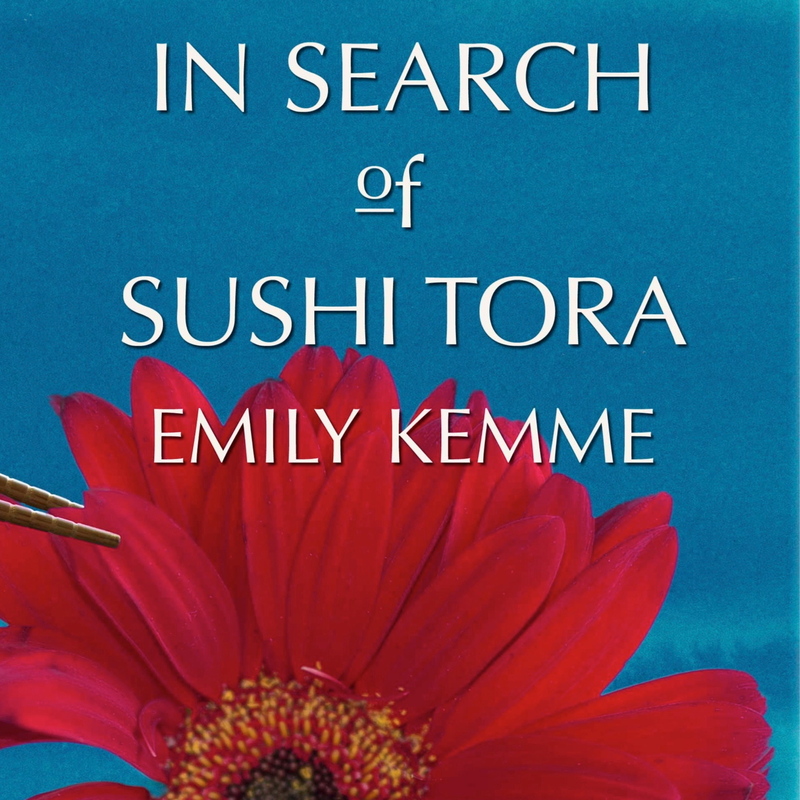 In Search of Sushi Tora is filled with vivid characters, from the builder who decides to remake the Linfeld house without telling them first, to the Judge's archenemy, filled with jealousy and a willingness to set aside accepted conventions, threatening to destroy them all. Told with sparkling wit and biting humor, Emily Kemme takes the listener on a fast-paced ride through reality, evaluating the purpose of marriage and placing a spin on how we can survive the trials of everyday life.